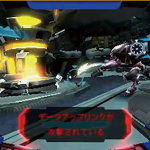 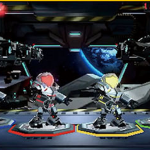 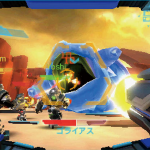 The gaming community still isn’t too hot on Metroid Prime: Federation Force, however some brand new screenshots have surfaced via this weeks Weekly Famitsu. 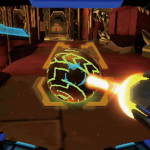 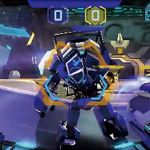 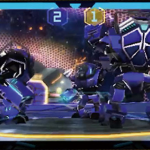 The screens showcase a fair amount of gameplay for the mission-based game Blast Ball. 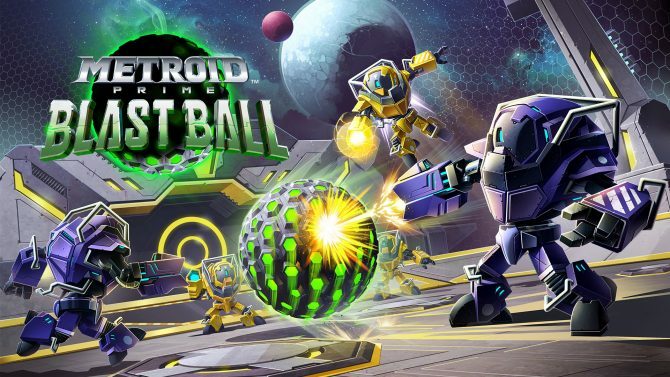 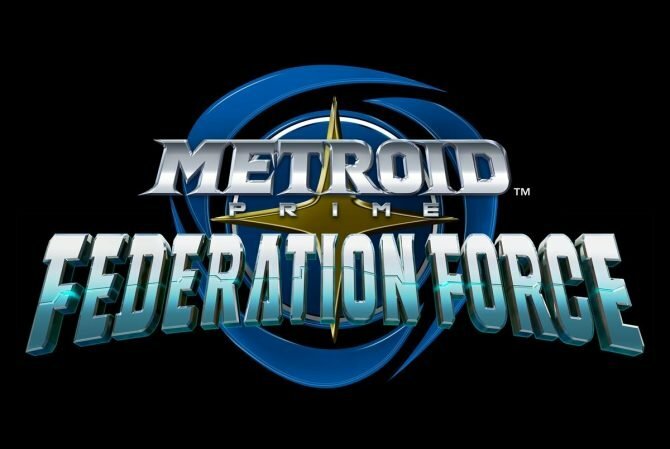 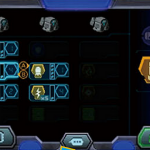 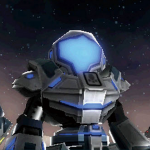 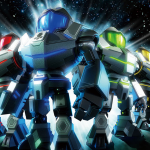 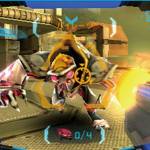 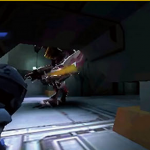 Metroid Prime: Federation Force is slated for an exclusive Nintendo 3DS release in Late Spring 2016. You can check out the gallery below, keeping in mind that the screenshots aren’t direct feed, but come from magazine scans, with an inevitable impact on quality. 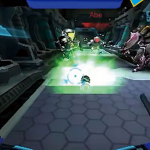 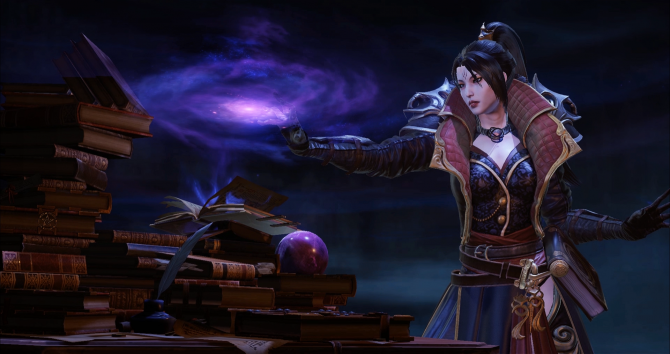 The negative reaction to titles like Diablo Immortal and Metroid Prime: Federation Force both show how toxic hype culture can ruin game reveals.